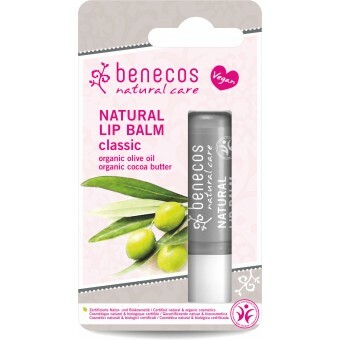 Natural Lip Care with caring, moisturising and hydrating natural organic olive oil, nurturing sunflower oil with organic and Shea butter from Africa. 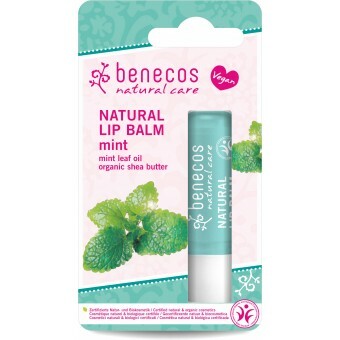 Keeps your lips moisturised and cared for even in winter or the dry overheated air-conditioned office environment. 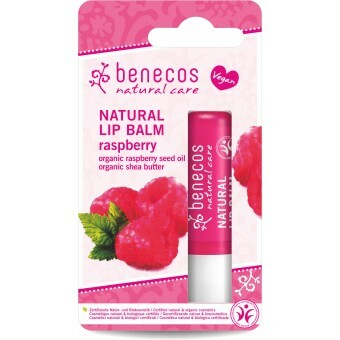 Great in summer with cool mint or refreshing orange or raspberry in summer. Handy bag and pocket size. No synthetic dyes, No Parabens, No synthetic flavours or fragrance. No paraffin or other petroleum products. 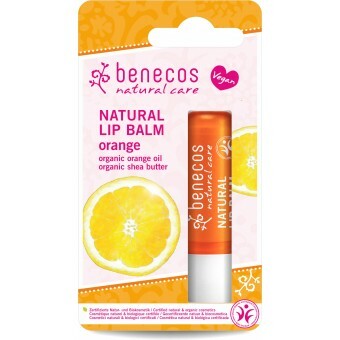 Benecos use raw materials from organic agriculture.